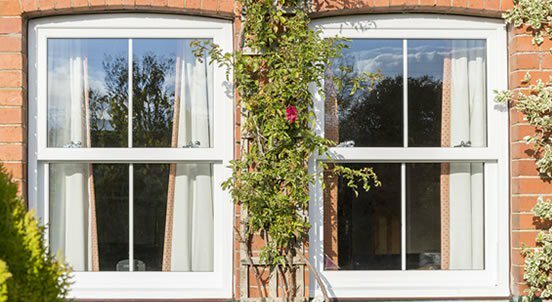 Our Eco Sapphire™ window range use cutting edge technology so that you get windows that not only look great but are rigorously tested to exceed the standards for security, heat retention and weather performance. 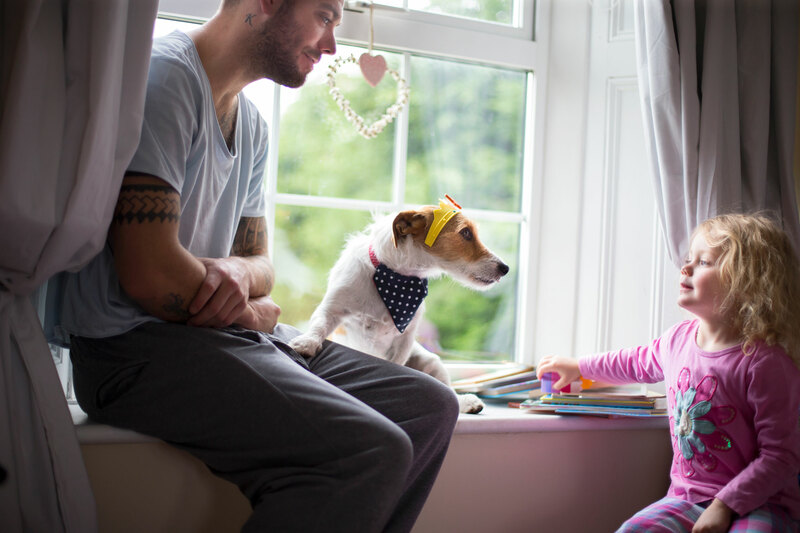 Our windows are strong, robust and built to last with an impressive list of security features for your peace of mind and every single window is tested to meet BSI Kitemark security standards. 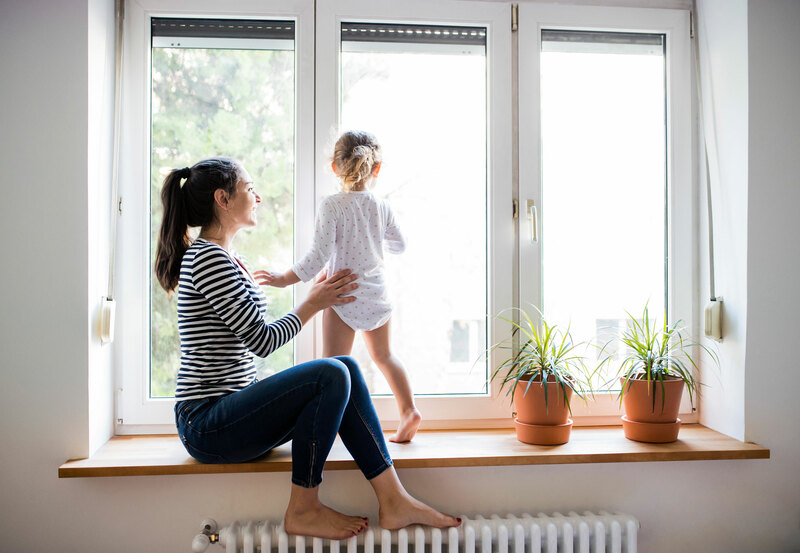 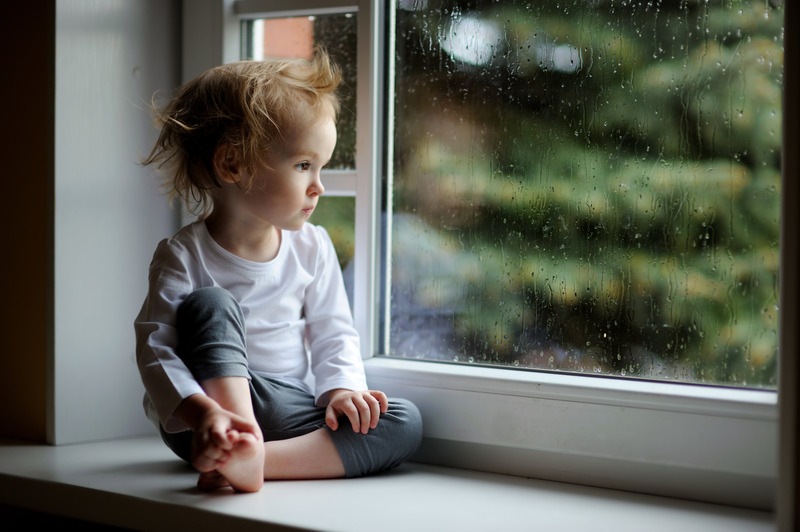 You'll also benefit from outstanding heat retention and minimum heat loss, our windows are recommend by the Energy Savings Trust and can help to save you money on heating bills. 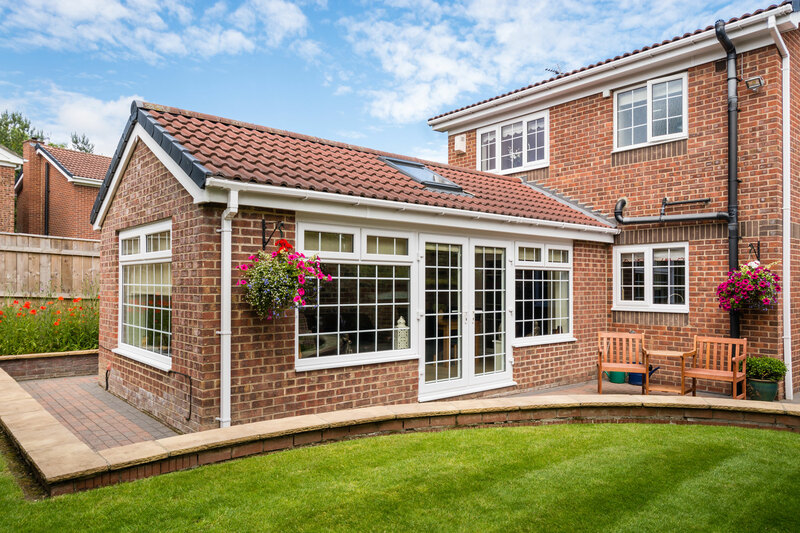 We have a range of colours, styles and options to suit almost every property, so you can rest assured your house will be looking amazing and feel nice and warm with our Eco Sapphire™ Windows. 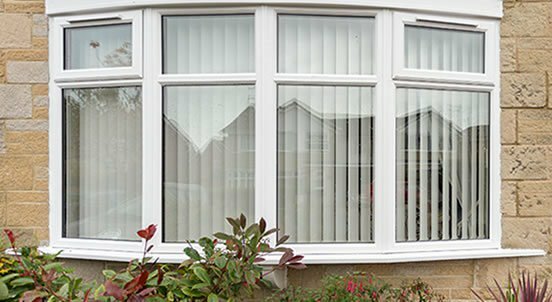 What's more Every window comes fitted with multipoint locking systems, this is a combination of parts designed to secure the opening window to the frame to make your home as secure as possible. 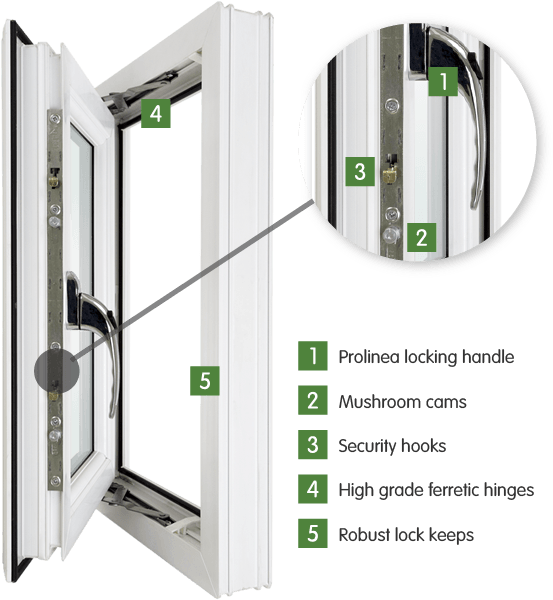 We have a five point locking system specifically engineered to make it difficult for anyone to get into, so you can sleep easy knowing your home is safe and secure with our windows.